See the valid entry example below. You cannot copy the entry example or the entry of anyone who posted before you. You must get the table formatting correct otherwise I cannot enter it into the bingo program. Thanks for the GA. I love Bingo! I will host a “live” drawing so people can experience the suspense of waiting for their card to fill up. Bingo is mostly luck but there’s also an important speed factor – two contestants might score on the same draw, but one will shout BINGO before the other. If you called out first and your card is valid, you win! To preserve this fun aspect of the game, I’m asking the participants to be present at the time of drawing – which you help decide in the poll at the bottom of this post! Of course not everyone will/can be present, so I’ll leave a “rest” time between the draws. 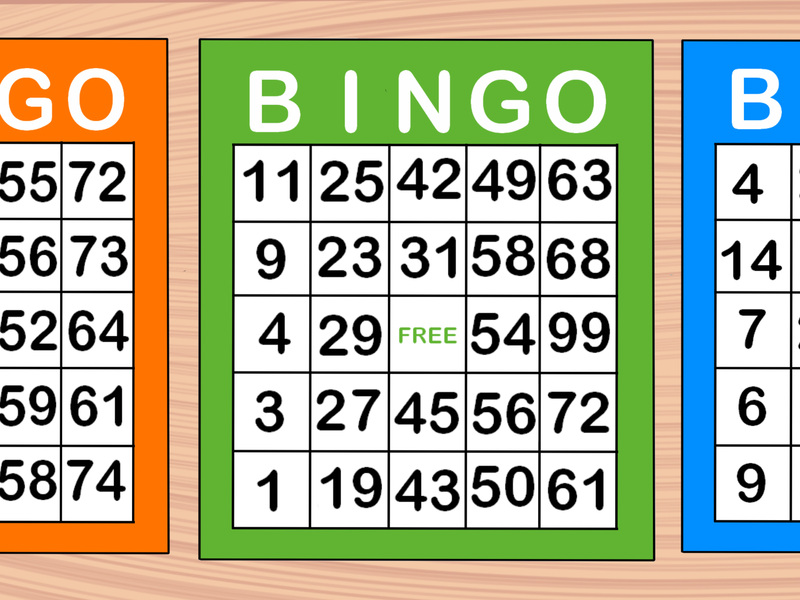 If no one calls BINGO during the rest time, the bingo program will check for any winning cards. If a winning card is found, I will announce BINGO on behalf of the winner. Thanks for voting in the poll. I’m in the lead with 1 out of 5 in 4 rows! Wow, I’m joint first already! Don’t forget, you need the emoji for your entry to be valid. Think I have some extra keys stored somewhere! A standing ovation for @ohko along with @RaccoonV and @persistnt for the additional contributions! I really like the look of about half of the games it might be a pretty tough pick if I’m first to win! Thank you for the modified giveaway and good luck to everyone else! Last time I made the mistake of wishing everyone luck, this did not work out very well. So this time, good luck to me! And the bingoooo was his name-o! I guess at my lates 20’s i’m but too young to play bingo but here comes nothing!